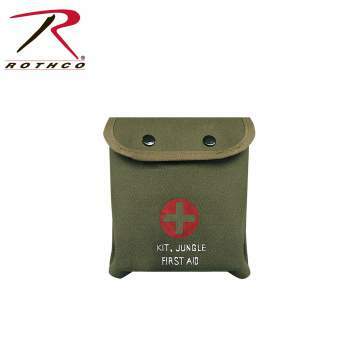 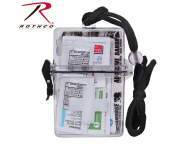 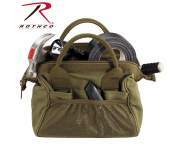 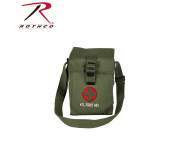 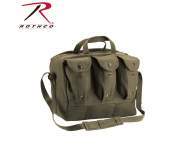 Rothco’s M-1 Jungle First Aid Kit Pouch comes fully equipped with essential first aid items. 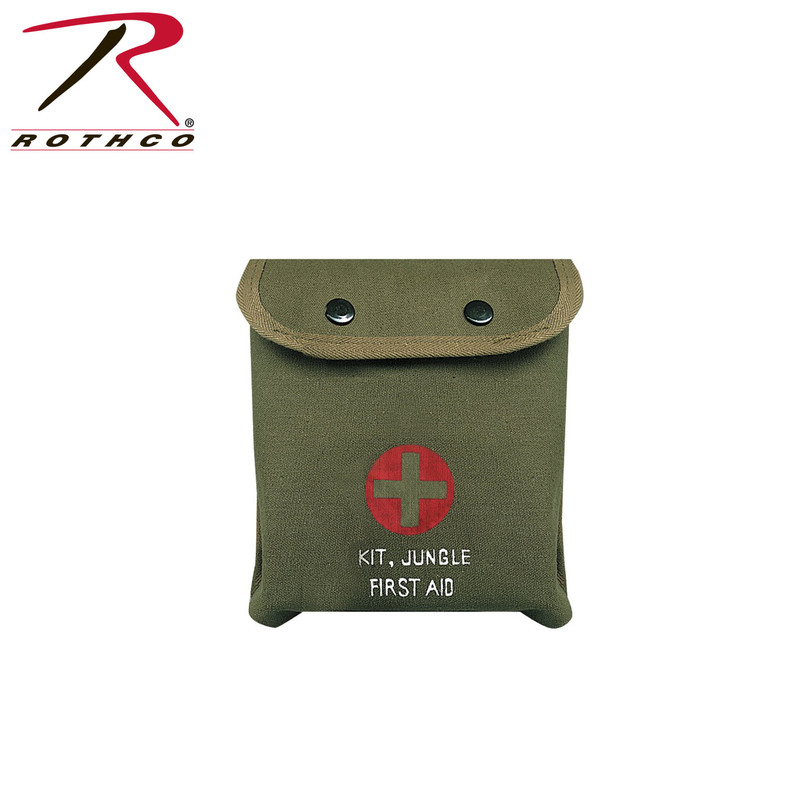 The First Aid Kit Pouch is constructed with durable canvas material and is made portable with belt clips. 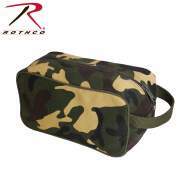 The double buttons on the front of the pouch allows for a secure closure. 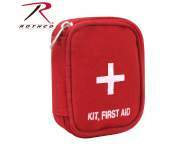 This compact first aid kit measure 5 ¼” wide and 5 ½” high. 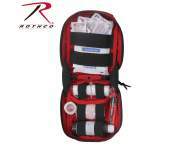 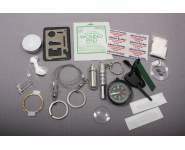 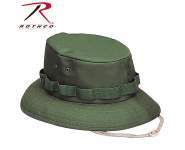 The pouch is also sold separately without the first aid items (item #8326).